UPDATE 9/12/2018: We’ve added the vendor application. Please return the application with fee payment by October 1, 2018. Please return completed Registration Form and check payable to: Trillium Trust, PO Box 1725, West Plains, MO 65775 • Fees are non-refundable. • The festival will not be cancelled due to rain. 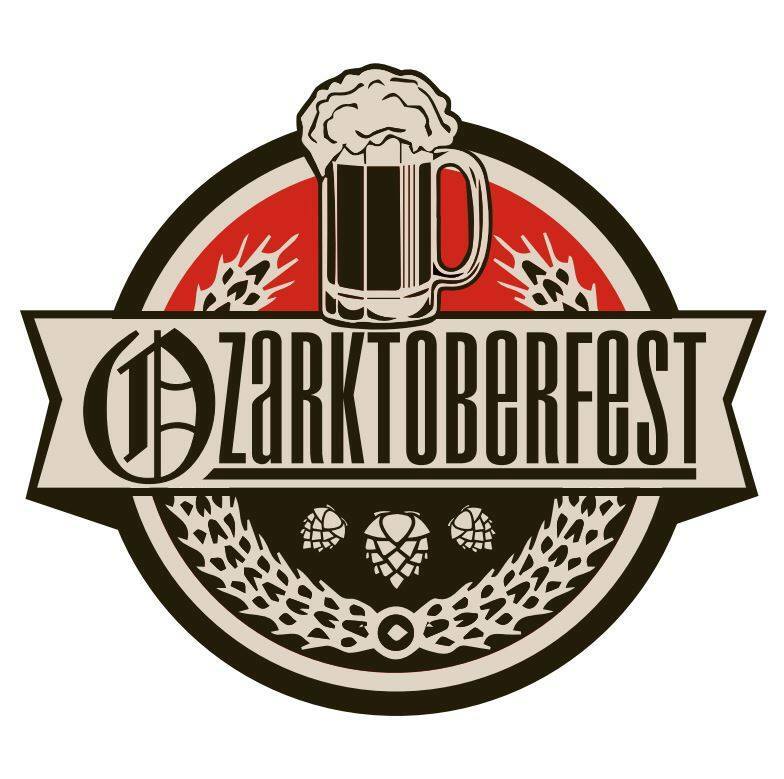 The Ozarktoberfest Organizing Committee is seeking craft and food vendors for the 2018 Ozarktoberfest Homebrew Festival. Organizers are seeking a creative and diverse array of vendor items at reasonable prices, in conjunction with a family-friendly environment. Vendor set up begins Saturday at 8 a.m. Vendor minimum operating hours: Saturday, 11 am to 7 pm. Vendors must supply their own equipment including canopy, shelving for displays, tables, seating, extension cords, & hoses. No retail, wholesale, flea market, imports, or collectible items. Questions? Submit them via the form below.